Home / Alien / Alien-1979 / Battleship / IamLegend / IndianaJones / Predator / Thor / Transformers / Do You Recognize the Nine Early Warning Signs of An Asylum Mockbuster? Do You Recognize the Nine Early Warning Signs of An Asylum Mockbuster? Can you spot a low budget knock-off of a popular movie? Universal Studios doesn't think so. Earlier this week Universal sued the low budget movie company Global Asylum, or "The Asylum," for producing a similar movie to the board game based film Battleship (2012) called American Battleship. Both movies revolve around naval ships fighting aliens. Universal sued them to stop them from confusing the public who would rent or buy the video thinking its the real blockbuster. This action arises out of Global Asylum's knowing and willful violation of Universal's rights with respect to Universal's highly anticipated motion picture Battleship, and Global Asylum's blatant infringement and unfair competition in advertising and promoting for sale, in the United States and in Europe, a straight-to-DVD knock-off that features substantially similar titles, all artwork, packaging, release dates, and trailers as Universal's motion picture. The key phrase is "knowingly and willfully." While the studio denies that its tricking people, they sure work hard to make their films look and sound exactly like popular films. The strategy works. They spend less than a million dollars, shoot for less than three weeks and always make their money back in less than three months. As a public service, here's a list of warning signs that the movie you're about to watch is not a blockbuster, but a cheesy mockbuster. I'll also include sections from the lawsuit since it breaks down exactly how the company operates. In July 2010, People magazine reported on Rihanna's acting debut in Universal's Battleship and described the film as inspired by the classic Hasbro naval combat game. In September 2010, the U.K. newspaper Daily Mail reported on Rihanna's first major movie role as a naval officer in the Film. Similarly, in September 2010 MTV News reported on Rihanna's role in the Film and noted the May 18, 2012 theatrical release date in the United States. Casting is a big deal in blockbusters. Sometimes they have the cast before the script. Richard Greico from 21 Jump Street? 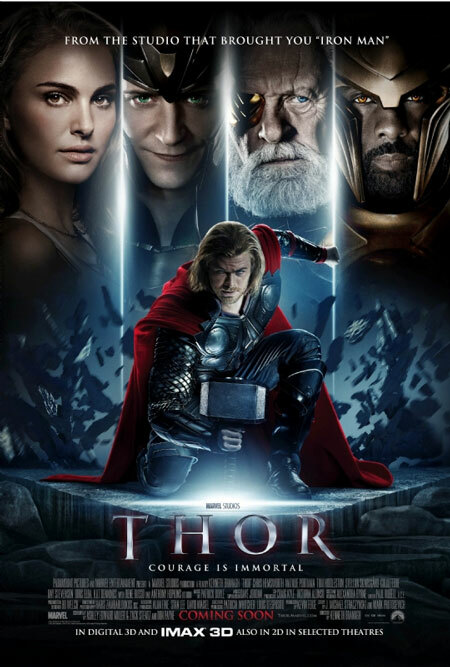 You didn't know he was still alive, much less starring in the big budget superhero film Thor. Oh wait. 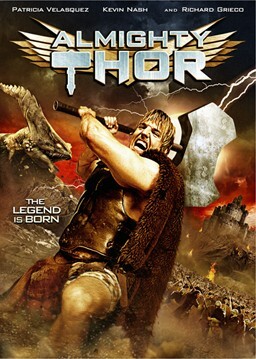 Its Almighty Thor the knock-off. 100 Million BC looks just like 1 Million BC, but stars Michael Gross from Family Ties? That doesn't sound right. That's a warning sign it's a mockbuster. 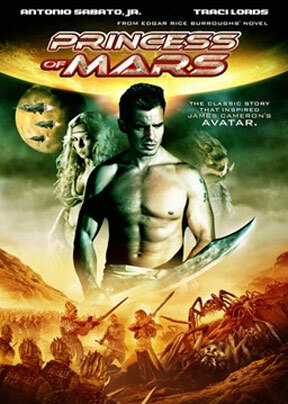 Antonio Sabato, Jr was big years ago, but why is he starring in the big-budget film John Carter? Nope. It's Princess of Mars the mockbuster. Indeed, Global Asylum has proudly posted on its own website evidence of the consumer confusion it has created, in the, form of a December 2011 message that it ridiculed as "hate mail": "I don't know a single person that runs to the video store to buy an Asylum release. In fact, most people I know only rent your films by mistake thinking they are the big-budget films you rip off. Is that your marketing strategy or something?" 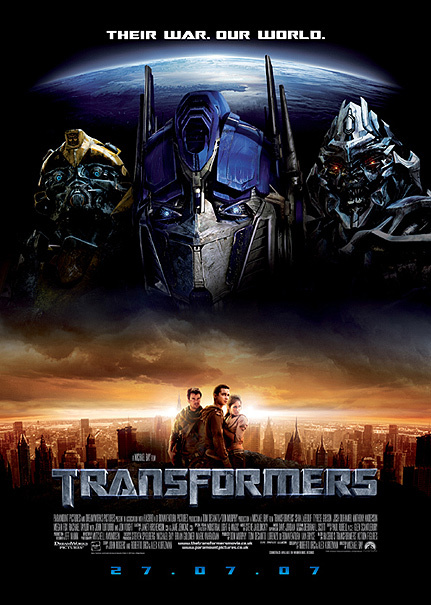 My favorite mockbuster title is Transmorphers, which is a hilariously confusing take-off of the movie Transformers. The sequel Transmorphers 2: Fall of Man? Sounds a bit like Transformers: Rise of the Fallen doesn't it? 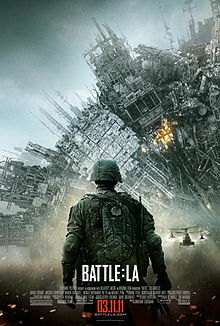 The most confusing title of all is Battle of Los Angeles which is almost exactly like Battle: Los Angeles. Without the "the" it's hard to tell the difference. Except, the knock-off stars former Nickelodeon child star Kel and looks like was filmed in an abandoned factory instead of L.A. If you see the main actor is anyone named Baldwin or Busey, but not Alec or Gary, it's probably a mockbuster. 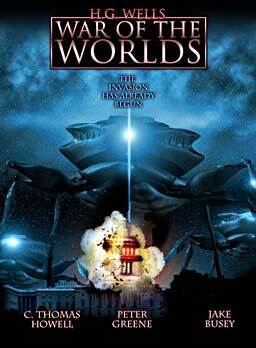 For example War of the Worlds starred Tom Cruise. H.G. 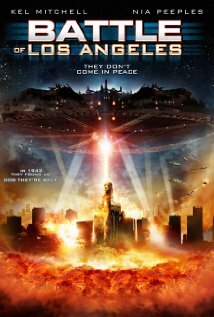 Wells Wars of the Worlds co-starred Jake Busey. Run, don't walk, from these movies. 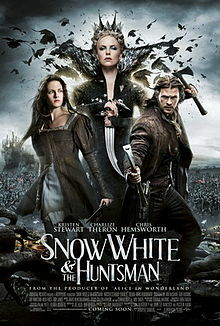 Is that Snow White and the Huntsman or Grimm's Snow White? Legally, anyone can make a movie about a book that no longer has a copyright, and is in the public domain. If the movie title has the credit of the author or creator, then Asylum is trying to use the public domain version of the character or property. 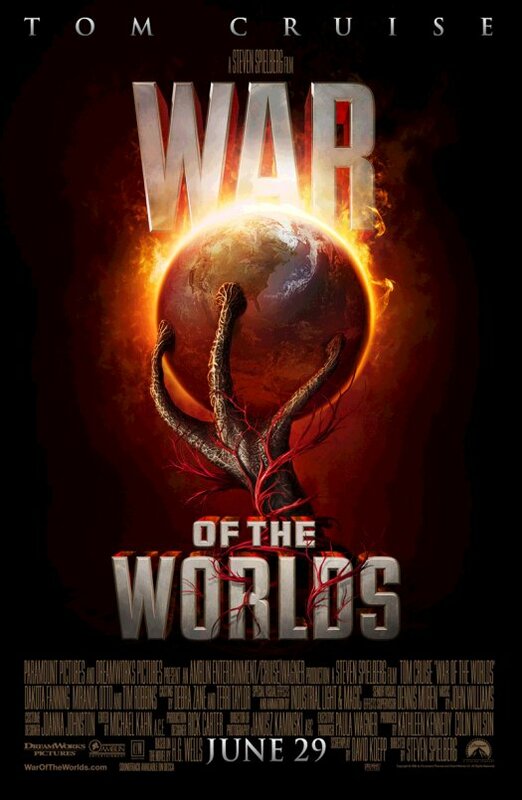 So, War of the Worlds is renamed H.G. Wells' War of the Worlds. John Carter becomes Edgar Rice Burroughs' Princess of Mars. 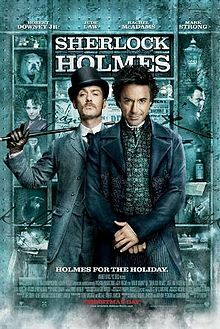 Sherlock Holmes becomes Sir Arthur Conan Doyle's Sherlock Holmes. Bram Stoker's Dracula aside, if you see the name of the creator, then it's a cheesy public domain knock-off. 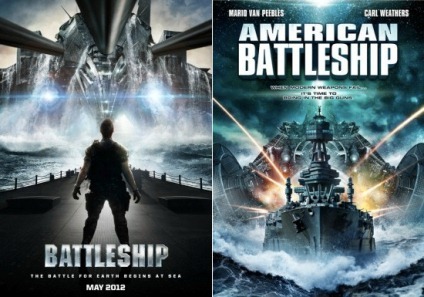 By using identical or confusingly similar variations of Universal's Battleship motion picture title, the Battleship Title Design and the Battleship Artwork, Global Asylum has willfully and without authorization, appropriated the exclusive property of Universal. As such, Global Asylum has taken advantage of and usurped the investment and goodwill of Universal has capitalized on the market created by Universal for the Film. You're looking for Indiana Jones and the Crystal Skulls, but see Allan Quatermain and the Temple Of Skulls. 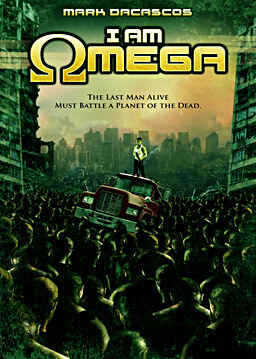 You're excited about I am Legend, but would you be fooled by I Am Omega? 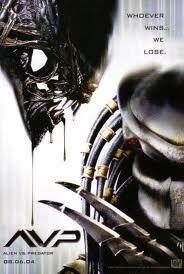 AVH: Alien v. Hunter is only a few letters from AvP: Alien vs Predator, but it makes a huge difference in quality and story-telling. Terminator Salvation was a pretty big deal, but why is there a movie called Terminators with a "s"? These are all warning signs of a mockbuster. Sherlock Holmes is a period drama. 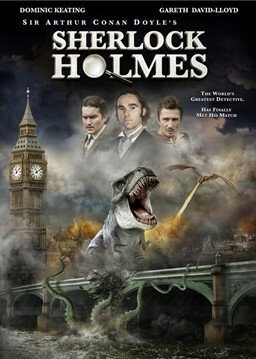 Sir Arthur Conan Doyle's Sherlock Holmes has a dinosaur on the DVD. That's about as big a give-away as you're going to get. That, or zombies, which are cheap and effective. Abraham Lincoln: Vampire Hunter has a mockbuster called Abraham Lincoln vs. Zombies coming out. It's much cheaper than vampires and he gets to use a scythe. 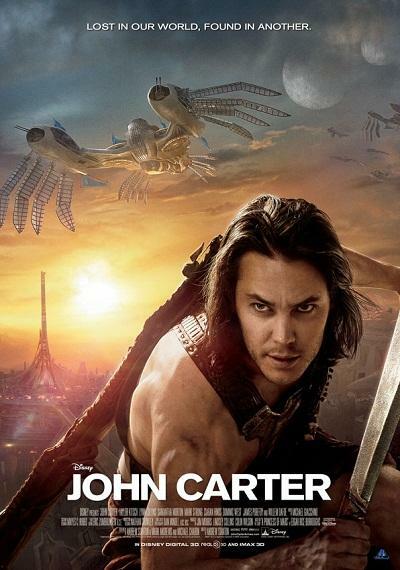 By way of example, on March 12, 2012, a consumer purchased Global Asylum's John Carter of Mars on Amazon.com believing it was the recent Walt Disney theatrical release John Carter. The consumer commented on Amazon's Customer Review page: "I thought I was buying the Disney version. Why this cut should have been offered at the same time Disney's version was coming out I can only attribute to a scam." Similarly, in August 2008, a consumer was confused into believing that Global Asylum's Snakes On A Train was a sequel to New Line Cinema's theatrical motion picture Snakes On A Plane: "This movie was horrible. I can't believe they made the 2nd movie. 'Snakes On A Plane' was an excellent movie. But, this one was just awful. 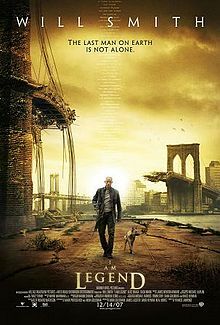 I can't believe this movie was such a hit that they made the 2nd movie. Recommend 'Snakes On A Plane' but NOT this one." This is the biggest giveaway. If the movie was just released in theaters yesterday, why would you see the DVD out that next day? It doesn't make sense. Did they make them both at the same time and get so excited they had to put it on DVD? It seems really obvious, but one video store rental guy I talked to gets questions all the time about newly released movies "missing" from the shelves. The same can be said of seeing Snakes on A Train and thinking its a sequel to Snakes on a Plane. Why would the sequel be sold at the same time as the original? Global Asylum's DVD packaging for its low-budget knock-off is confusingly similar to Universal's copyrighted artwork in connection with its Battleship movie, including the manner in which the titles appear and are displayed, and the overall look and feel of the images depicted in the artwork and packaging. 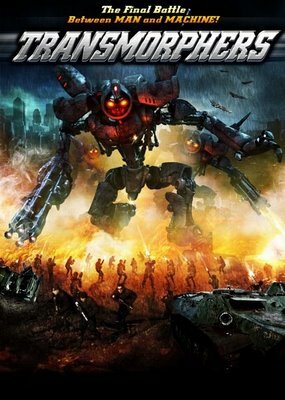 To compound the intended consumer confusion, Global Asylum also is promoting its DVD with a trailer on YouTube and other Internet web sites that is similar in plot, action, music, sound effects and overall look and feel to the trailers for the Universal Battleship that Universal has distributed widely in theaters, iTunes, and in a television advertisement aired during the 2012 Super Bowl broadcast. Why pay for advertising when you can capitalize on the million dollar marketing campaign of a blockbuster? This one is trickier to spot, since The Asylum are experts at creating similar designs to movie poster. Look for obvious stuff like the actors on the cover not matching the promotional material. Robert Downey Jr. from Sherlock Holmes looks nothing like Gareth David-Lloyd from Sir Arthur Conan Doyle's Sherlock Holmes. The Asylum's trailer for its Infringing DVD, distributed on You-Tube also is substantially similar to the Film's trailer and teasers displayed on Universal's Battleship Website. 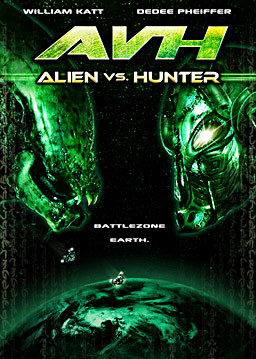 Specifically, the alien sounds, the background music, and the battle scenes shown are similar to the Film's trailers. Cheap looking CGI, poor blue-screen effect, stock footage or explosions and small sets are all warning signs that you're watching a mockbuster. Think hard and ask yourself why Universal would be spending so much money to promote a movie that uses animated gifs for explosions? If it's a movie starring big-budget actor Will Smith, why do we see Mark Decascos from Dancing With The Stars? If you see washed up actors, dinosaurs, weird titles, DVD covers and special effects those are the signs you're watching a cheap knock-off mockbuster instead of a blockbuster. By the way, Universal's lawsuit worked. Asylum changed the title to American Warships and the cover design is slightly different. Universal won because they forced a title change. Asylum won because they got more publicity than they could have ever dreamed of. In case you're like me and actually do run to watch these awful films, here's a list of upcoming Asylum movies on the SyFy channel (check your local listings). Here are some of the movies by The Asylum that are the most obvious mockbusters if you're interested. What do you think of The Asylum's marketing strategy? Have you ever been fooled by a mockbuster? Do you like watching cheesy movies too? I love these guys - caveat emptor - if you can be fooled into renting or buying one of these movies thinking it's the other bigger budgeted one - then you SHOULD be fooled. I still razz my nephew for renting The Day the Earth Stopped when he meant to get The Day the Earth Stood Still a couple of years ago. And the other thing I love about this is - it's nothing new - and The Asylum didn't invent it - they just mastered it. But 20 years ago York Entertainment was doing the same thing - and they got their VHS ripoff movies onto Wal-Mart shelves the same week the big movie hit theaters. Legend of Sleepy Hollow became York Entertainment's Legend of Sleepy Hollow High - and guess which of those words was pretty small on the cover of the tape? There were scads of others from York - but I've forgotten any of the other titles. 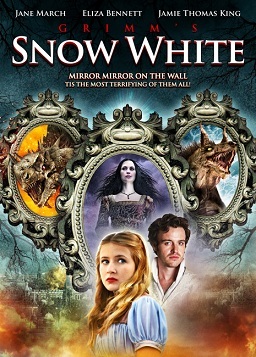 I've written a lot about mockbusters on my blog and I can't resist pitching in: don't forget that major studios rip each other off or release similar movies too: look at the current batch of Snow White movies, or the constant rivalry between Disney and Pixar. Possibly mockbusters appeal to me because of three things - hard work, underdog status, and sheer chutzpah. Surely if we all lived by these core values the world would be a happier place. Good point Sci-Fi Gene. I guess it's just the modern equivalent of it. I do love these movie though.